What are you waiting FORE?! Want to gain distance on your drives, hit more consistent shots and reduce the chance of injury or pain after a round? This can all be achieved by following a personalised strength and flexibility routine. The golf swing is a complex and athletic movement requiring the body to stabilise and rotate whilst delivering a coordinated movement maintaining balance. If you want to improve your game you need to prepare your body for the demands that can be placed upon it. Slice? Hook? Pain after game? The flexibility of your muscles will determine the mobility of your body and its ability to perform the golf swing. Poor mobility will alter your swing pattern changing the path of the club head, this can lead to inconsistent shots. 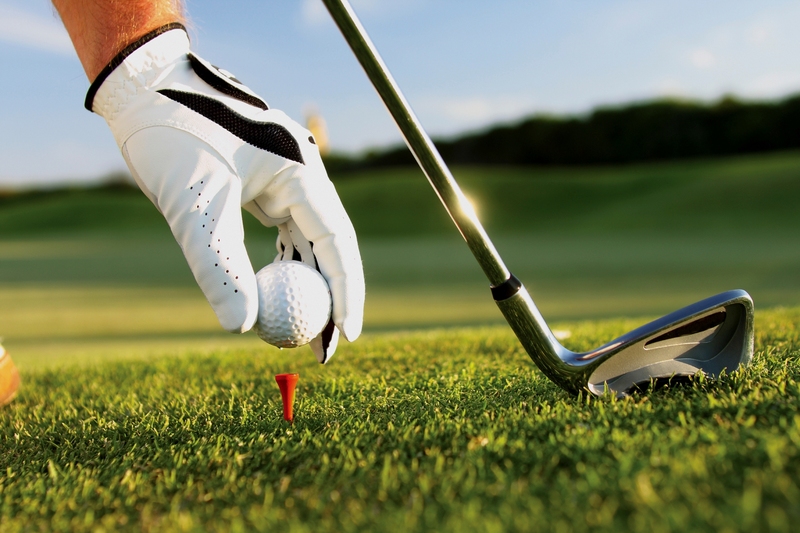 If you cannot move through the range of motion required to perform the golf swing then the body will experience forces and loads that could lead to damage or injury most commonly in the elbow, back or knee. Warming-up before you begin a round is important to prepare muscles for the game, performing gentle stretches and mobilising exercises before practicing your golf swing is advised.